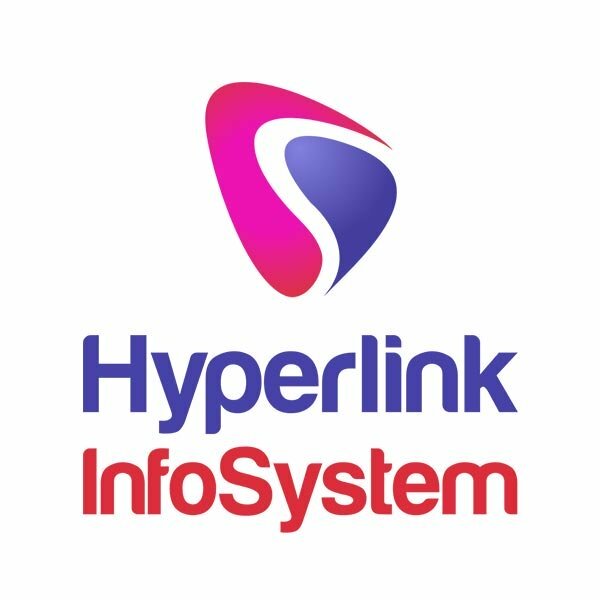 Hyperlink InfoSystem is a leading provider of mobile app development services in Los Angeles. It was founded in 2011 with an aim to provide global clients with their extraordinary app development services. At Hyperlink InfoSystem they assure their clients for high-quality app development services in the assigned time & given a budget. They have skilled teams of mobile app developers to ensure the best quality mobile applications. Their developers keep clarity in mobile app development process so that client can simply see the process of the project. Their app developers listen to the client and work for the client. They start with the client demands and prepare the wireframes and layout and then after they start the app development project module by module. 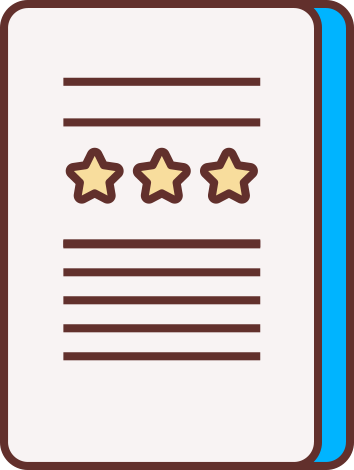 After the end of the module, they take feedback from the client and start a different module.Their expert mobile app developers are qualified for best quality, bug-free mobile apps. 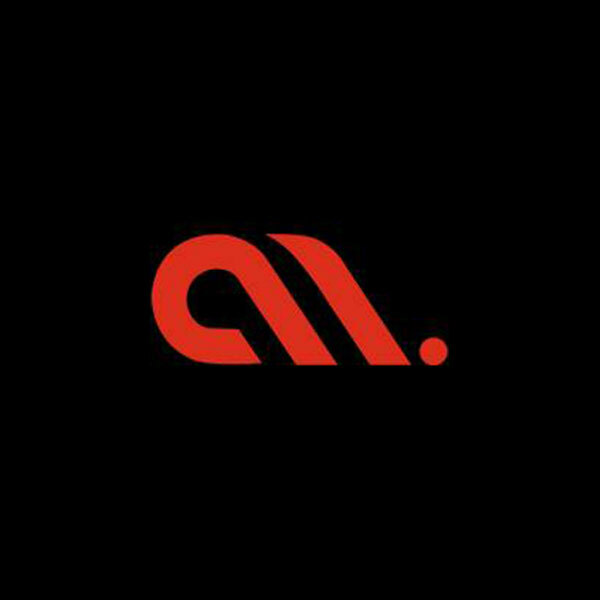 It is an AI & Blockchain focused development & solutions company based in Washington DC with its development offices in India & Dubai. It is one of the experienced blockchain dev firms in the market. They have always been in the group to know innovation before it joins them from elsewhere. They help businesses in varied industry domains to develop new business models. Infograins is a leading software development company specializing in custom software development & digital marketing. Our highly experienced-dedicated team of software developers & online marketing consultants are capable to provide best-in-class, robust & cost-effective software solutions along with best online marketing services. 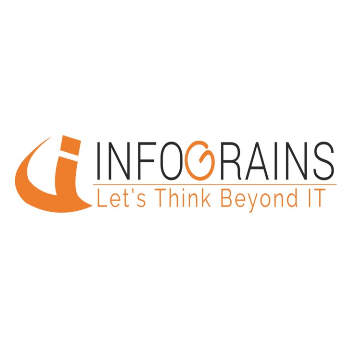 Infograins in-depth capabilities has enabled it to become one of the leading & reliable offshore software development company in India. ARKA Softwares is one of the most recognized mobile app & web development companies in the USA, UK as well as Australia due to its creativeness and state-of-the-art quality services. 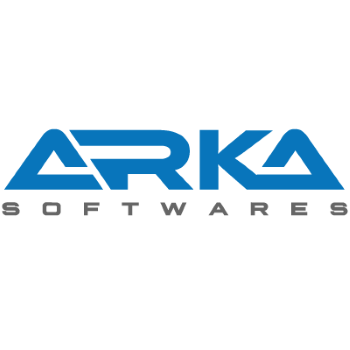 ARKA Softwares has achieved a great many numbers of satisfied clients by providing dynamic and outstanding software solutions across the country and all over the globe. We also provide prominent fantasy app development services. Understanding all the dynamic aspects and necessity to implement new functionalities based on future requirement, we use the agile methodology to develop a sports mobile app. The fast gliding technology arena has spurred Tvisha Technologies creative juices to come up with immaculate products and services. Our bouquet of services encompasses a wide spectrum of needs of enterprises in the tech world. 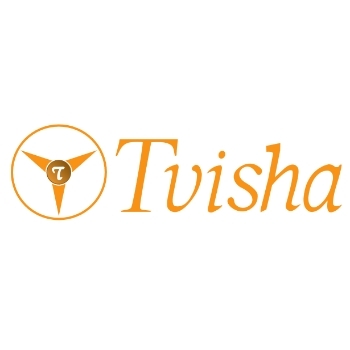 Tvisha has created a niche space for itself in Mobile Application Development, Software Development and Maintenance. Our elite portfolio of clients and premier products is a mirror to our efficiency, adaptability and the cutting edge of our professionals across various domains and platforms including Android, iOS, Windows, Linux. 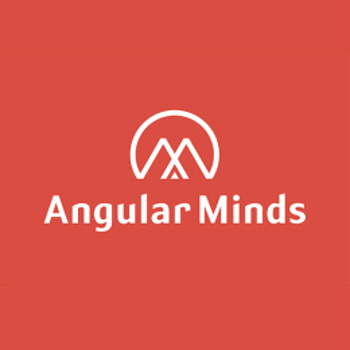 We at Angular Minds provides professional customized solutions for web & mobile designing and development. We deliver premium solutions for a wide range of business throughout India and around the world. We work with a wide range of clients in our endeavor to provide them cost effective and profitable solutions. FuGenX Technologies is a three-time Deloitte award-winning mobile app development company in India. FuGenX helps businesses of all sizes from start-ups to global enterprises in leading technology services and solutions. FuGenX has developed successfully more than 1000+ consumer and enterprise apps on Android, iOS and Windows platforms. FuGenX has client base majorly from India, the USA, and UAE, including Bharat Petroleum, Disney, Praxair, Atlas Copco, Reliance Jio, Al Ansari Exchange, Future Group, BigBasket, Byju’s and XSEED. 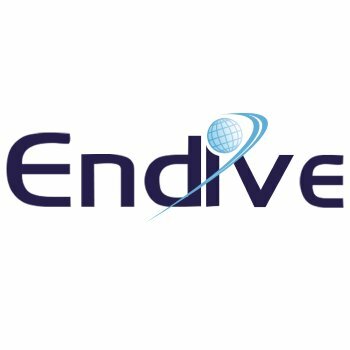 Endive Software is a prominent name in IT Industry. The company has made its position in the industry by offering dynamic solutions in Mobile App Development, Web Development and Software Development. 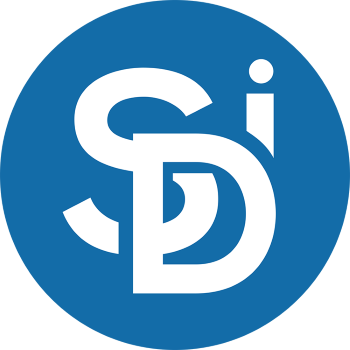 SemiDot Infotech is working dedicatedly for large corporations and venture-backed startups to develop digital products for a global audience. Our client base comes from various sectors including education, e-commerce, healthcare, real estate, media, gaming, and entertainment. 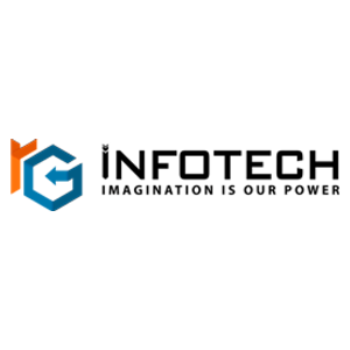 RG Infotech founded in the year 2007 and considered as a full service one stop solution provider for custom Software Development, Mobile Application Development, Web Development, and eCommerce Development by the thousands of clients worldwide. We combine proven methodologies and technology expertise of skilled IT professionals to deliver high-quality solutions. With a mission of servicing for IT services across the globe to grow online and spread beyond the geographical borders, RG Infotech renowned for Customer Satisfaction, Commitment to Quality and more than Customer Expectations.